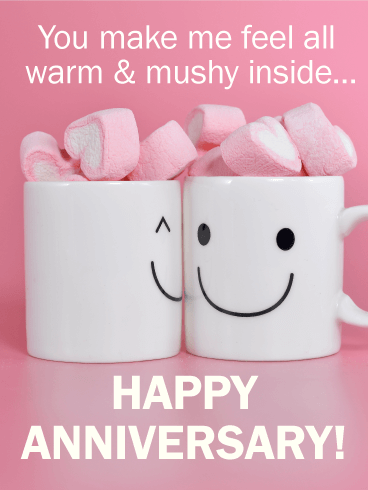 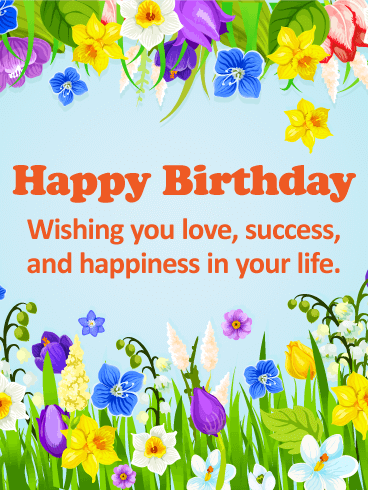 Everyone wants to be happy, successful, and cared for, especially on their special day. 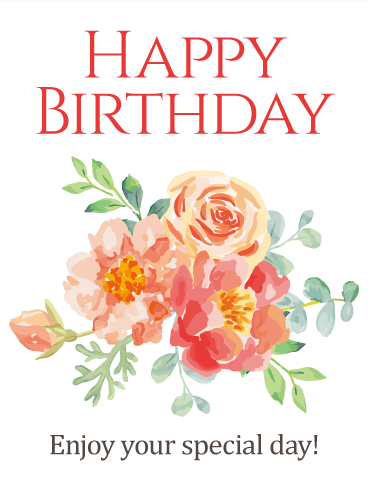 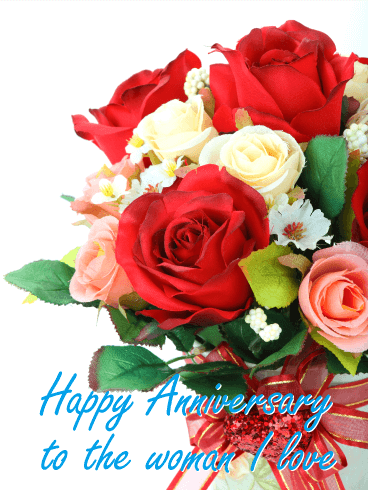 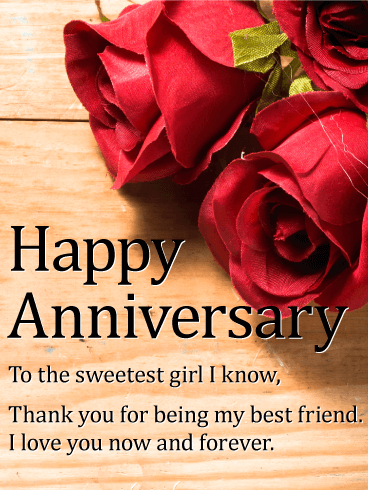 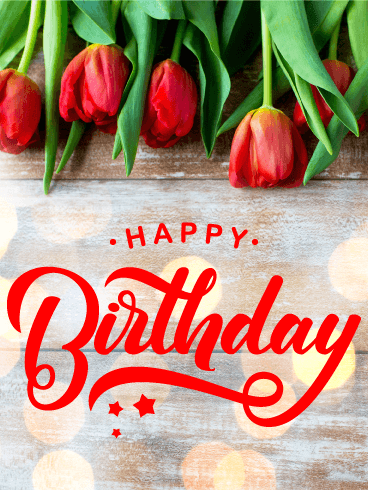 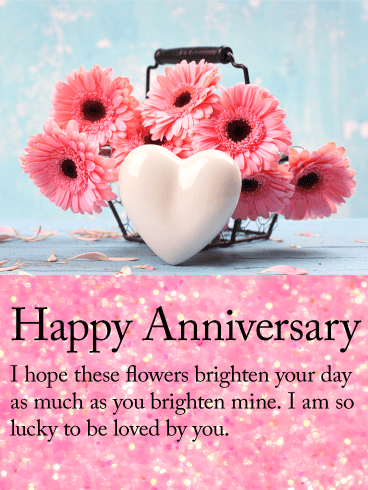 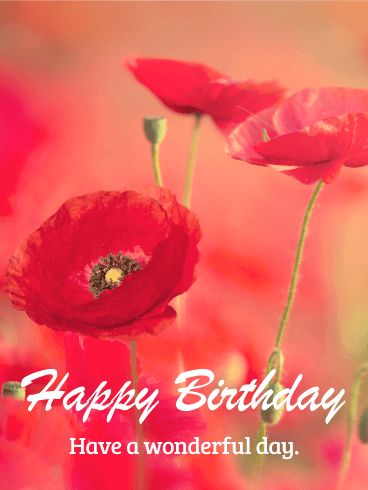 For your loved one's birthday this year, use the beautiful red poppies on this sweet Happy Birthday card to wish them love and success through their entire life. 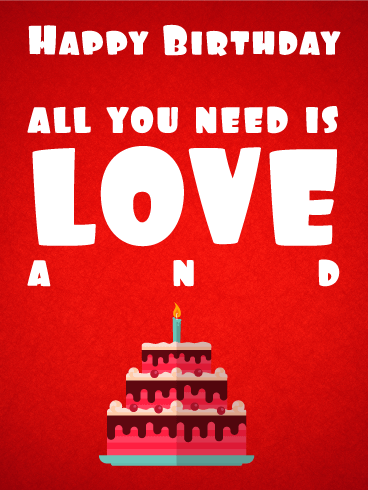 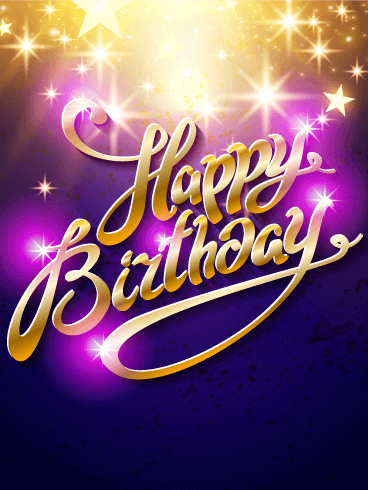 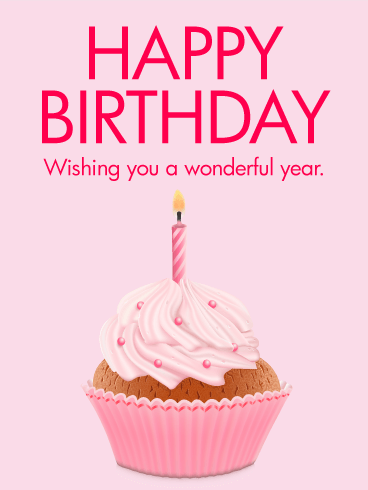 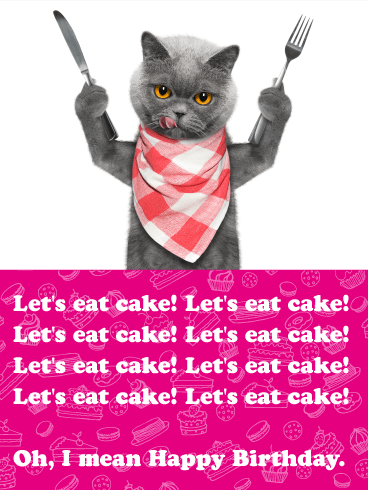 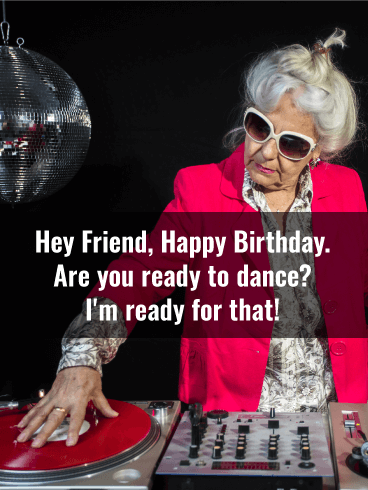 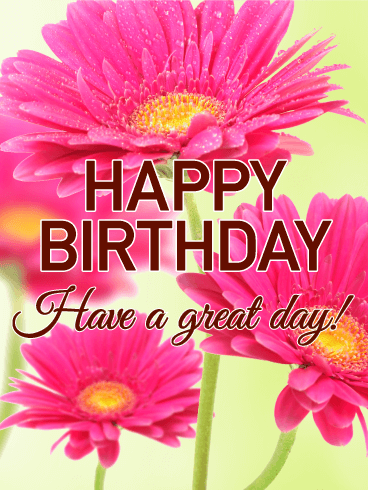 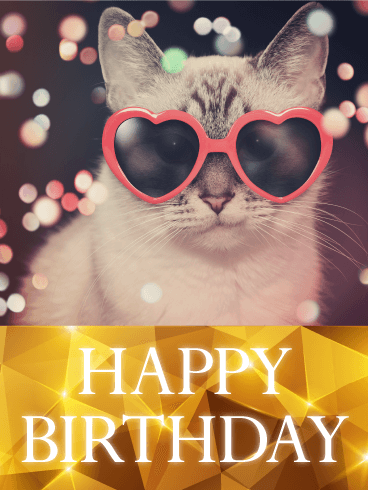 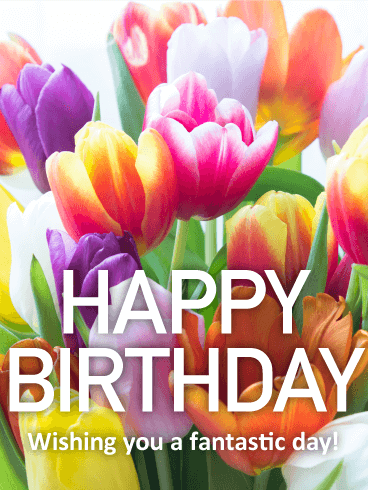 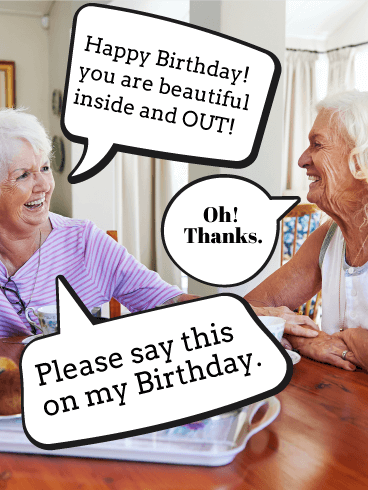 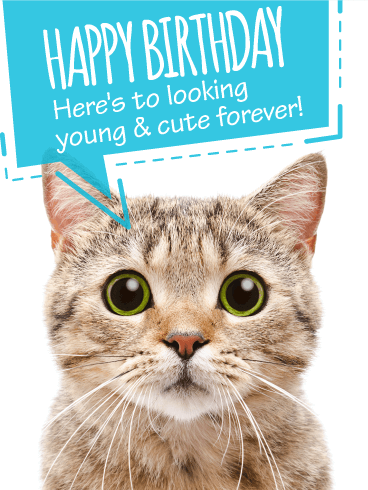 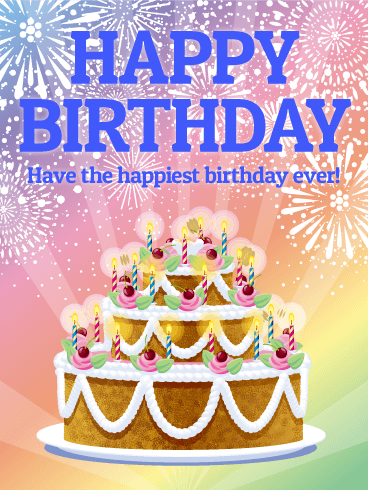 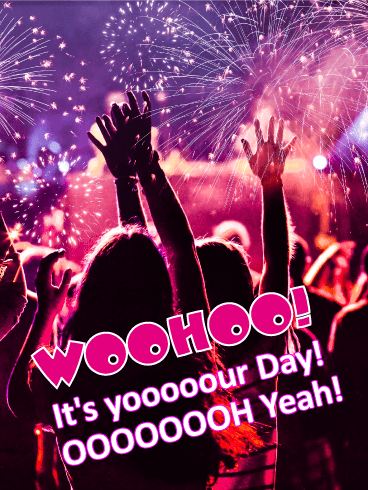 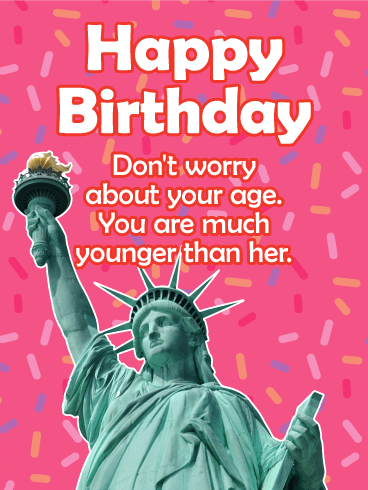 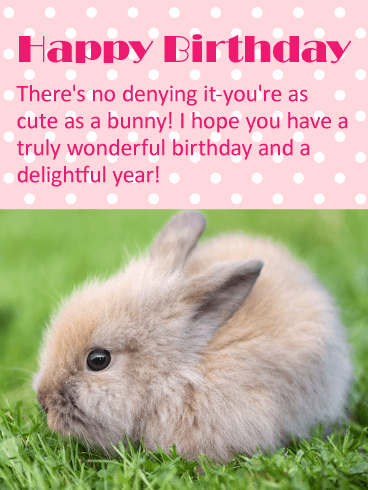 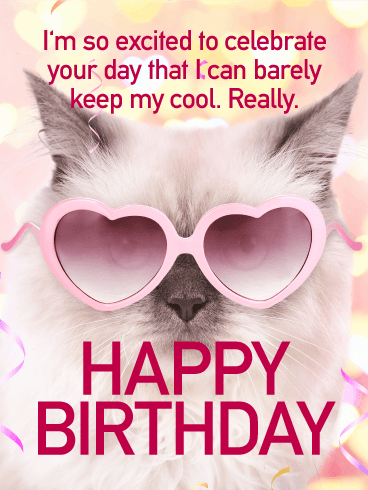 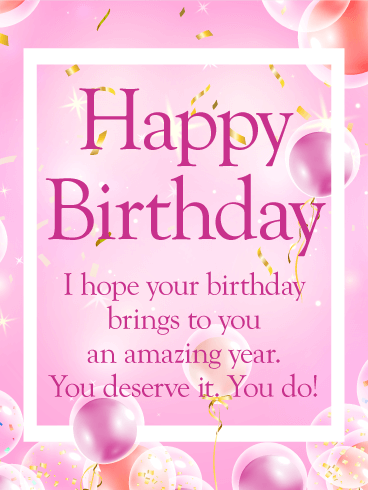 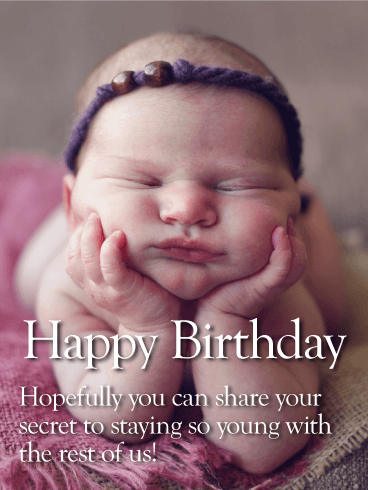 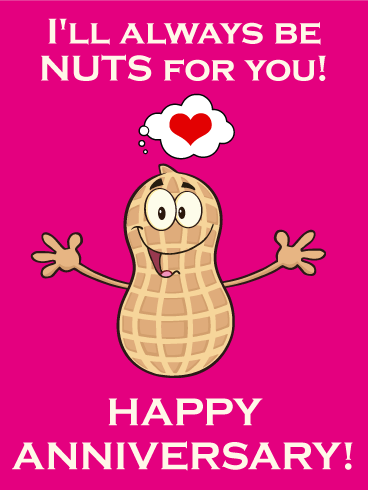 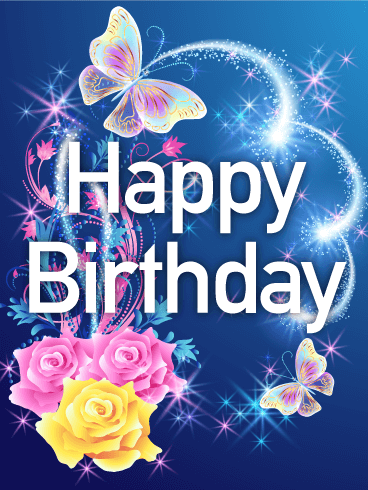 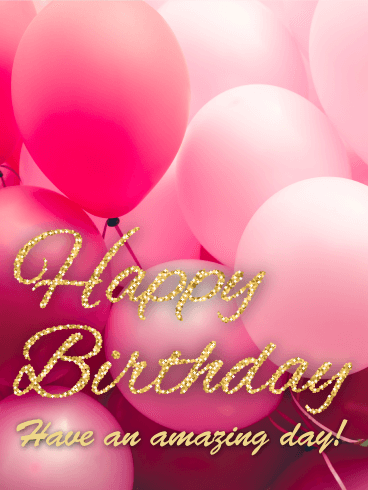 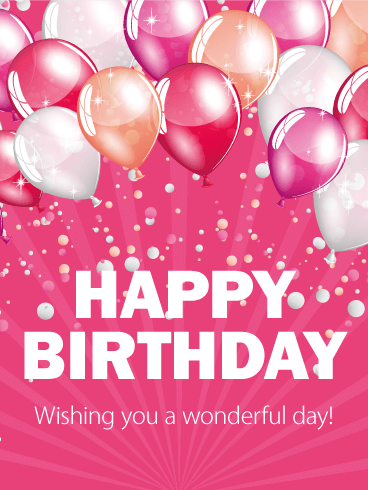 Your friends and family deserve the best, so send this birthday card today to wish them the greatest birthday ever! 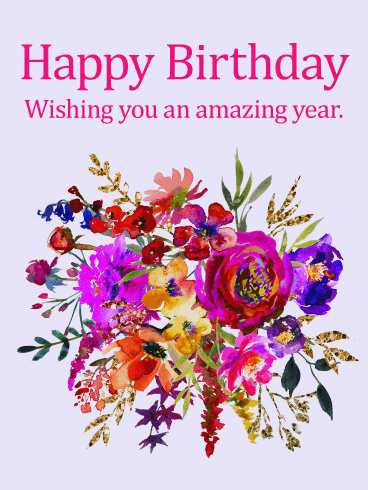 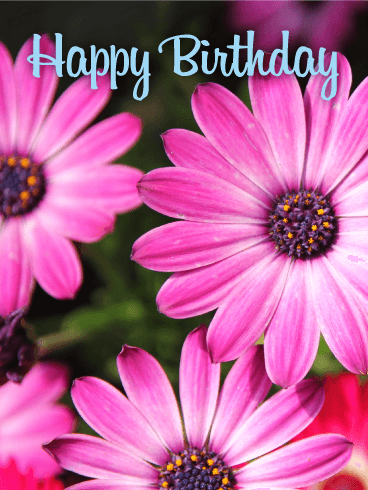 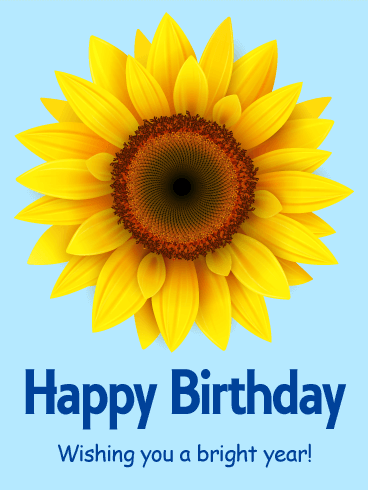 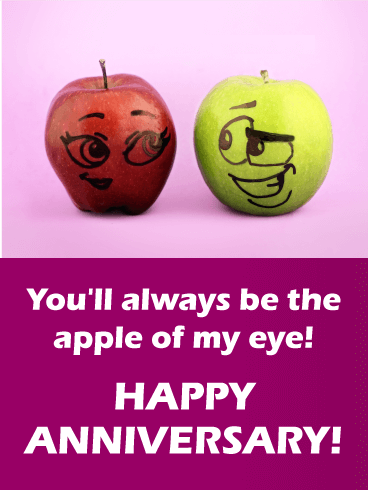 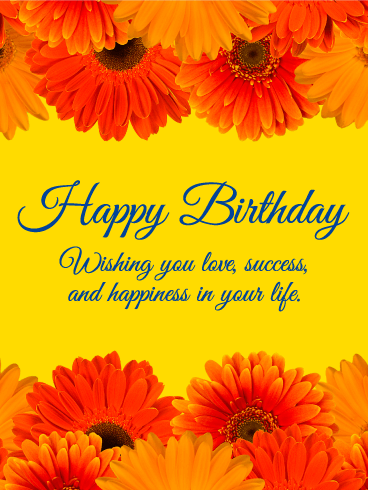 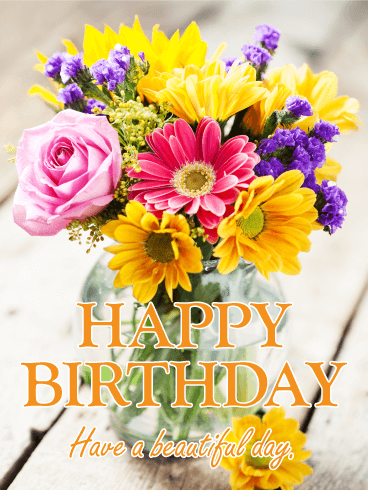 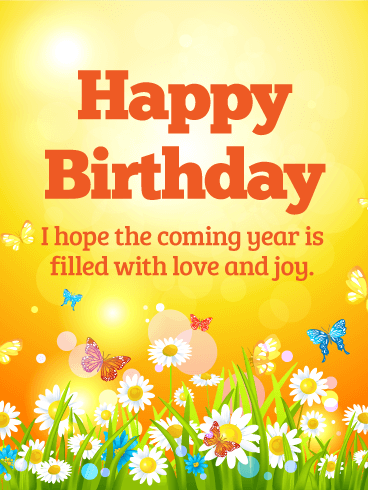 If you adore your loved one and want to wish them happiness, prosperity, and a long life, use the sunflower on this Happy Birthday card to send your birthday wishes. 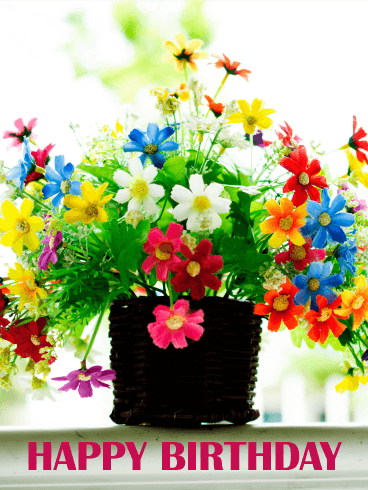 The bright, beautiful flower will bring thoughts of happiness and joy on such a special occasion. 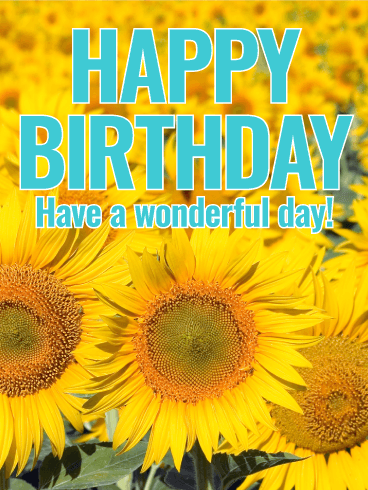 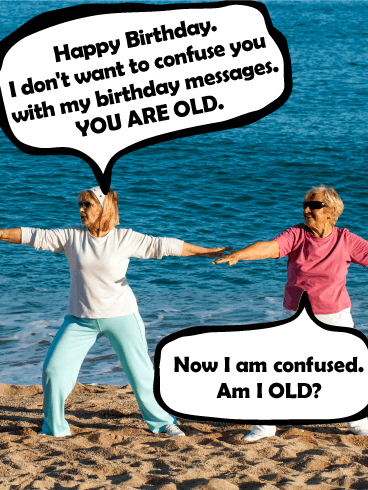 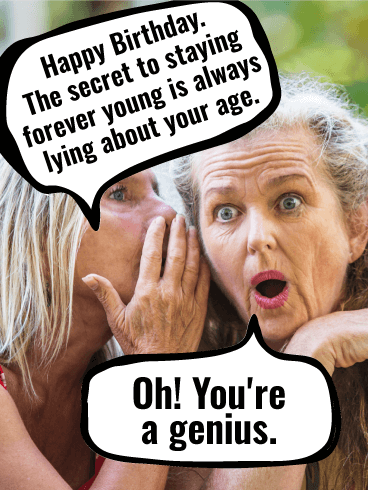 With this sunny Happy Birthday card, you can make your loved one's birthday a day they will never forget!